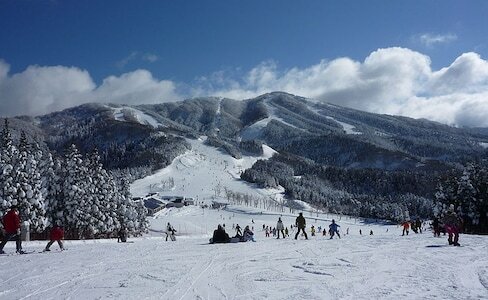 I'm a blogger, traveler and freelance writer living in Gifu, Japan. 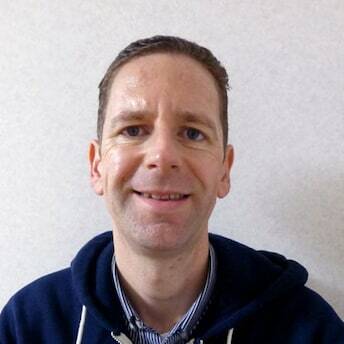 Originally from Melbourne, Australia, I have lived in Japan now for over 12 years. I love nothing better than picking up my camera and exploring all the amazing sights and attractions that Japan has to offer. I write about the must-see sights and attractions in Japan on my travel website Japan Travel Advice, as well as about Japanese culture and modern life on my blog Japan Australia. Known for its historic townscapes and bountiful nature, Hida Takayama also has a variety of delicious, must-try regional dishes. Gifu Prefecture, in central Japan, is one of the best places to experience the wide range of winter activities that are available. From skiing and snowboarding to ice skating and snow rafting, there's bound to be some winter fun for everyone. 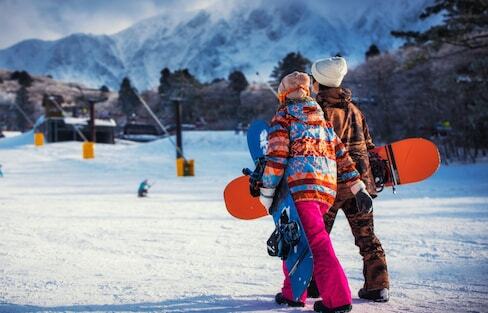 Japan has long been known for its soft powder snow and first-class ski and snowboard resorts that offer high-quality facilities and a wide range of attractions and activities. But some facilities are among the best of the best! Here are our 2018 picks. Experience the home of one of Japan's greatest ever samurai warriors with historic castles, ancient temples and colorful shrines less than two hours from Tokyo. 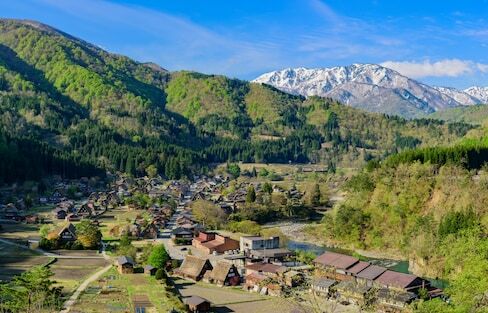 Miyagi is a place where traditional Japanese culture is still alive with wooden kokeshi dolls to mountain hot spring towns there is something for everyone. With the Pacific Ocean coastline on one side and stunning mountain ranges on the other, Miyagi is home to some of Japan's most breathtaking natural scenery. 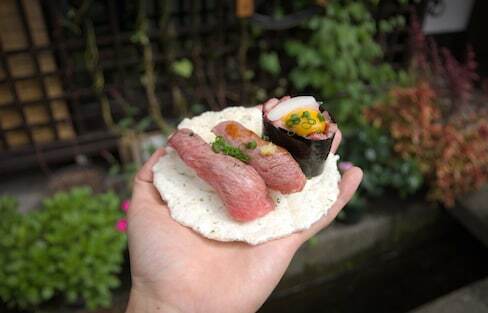 Miyagi is home to some of the best seafood in Japan with fresh oysters and fish along with other mouthwatering delicacies such as grilled beef tongue and 'zunda.' Come along with us on a tour of the best of the best dishes! After almost being completely wiped out by the Great East Japan Earthquake and Tsunami of 2011, Onagawa is a shining light of how to recover from disaster. One of the three largest festivals in the country, the Takayama Autumn Festival is not to be missed! With some of the best nature and scenery in all of Japan, spring is particularly spectacular in Tohoku, with a magnitude of cherry blossom viewing spots that typically bloom a few weeks later than Tokyo and Kyoto. With its stunning mountain ranges and natural spring water, Gifu Prefecture is one of the best places in all of Japan to experience hot spring baths. Check out our favorite picks! The night view from the top of Mount Kinka in Gifu City, Gifu Prefecture is one of the most spectacular in all of Japan, on a par with some of the country's most popular night views! Once the capital of Japan, the historical monuments of Nara include temples, a shrine, a palace, a forest and lots of deer! Travel to Horyu-ji, a historic Buddhist temple in Nara Prefecture that was once one of the powerful Seven Great Temples of Ancient Nara. Fall in love with the stunning fall foliage of Hida Takayama, a beautifully preserved castle town tucked in the remote mountains of Gifu Prefecture.